Located at a new custom built premises at 1 York Street. 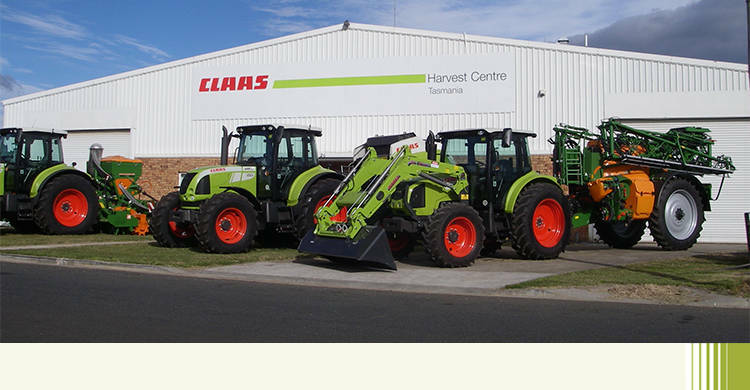 Latrobe, CLAAS Harvest Centre Tasmania is locally owned and operated by Barry Whyte, with the interests of the Tasmanian farmer at heart. 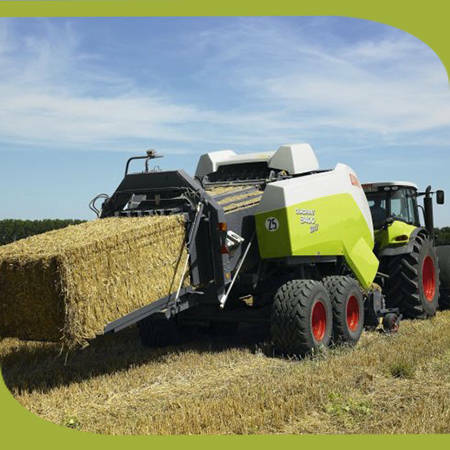 With a committed team of 12 machinery specialist we want your transactions to be a more personalised experience than what you can get from a much larger company, be it a spare parts, service, or sales of our new or used machinery. 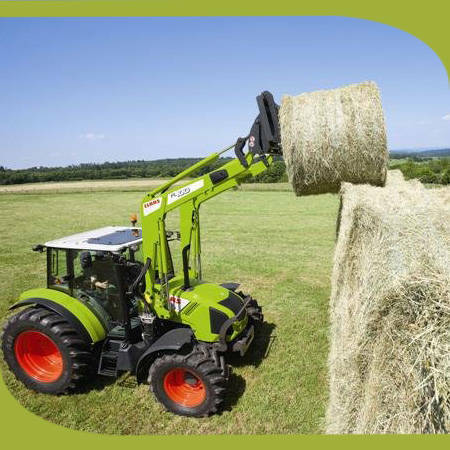 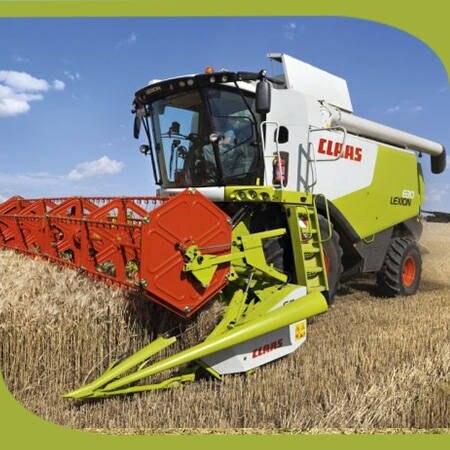 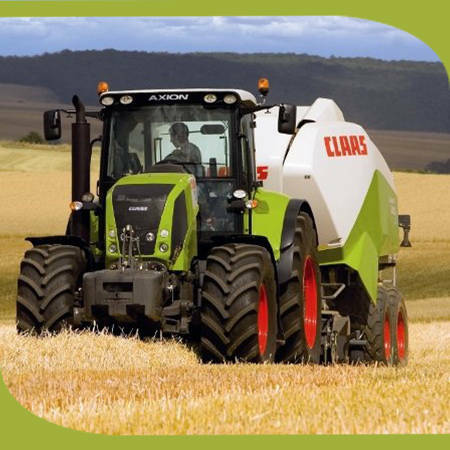 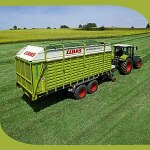 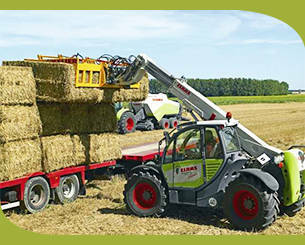 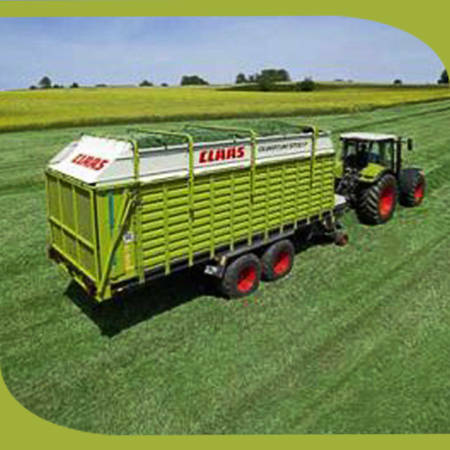 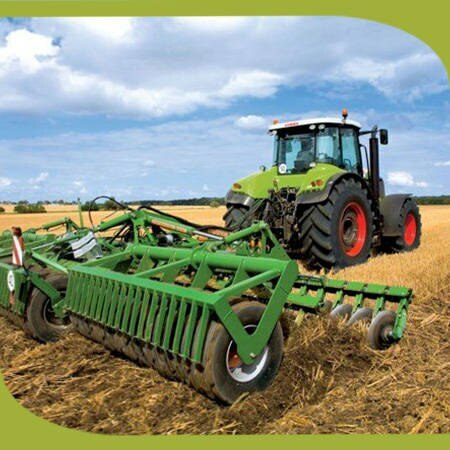 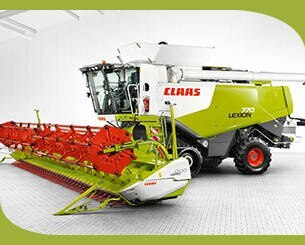 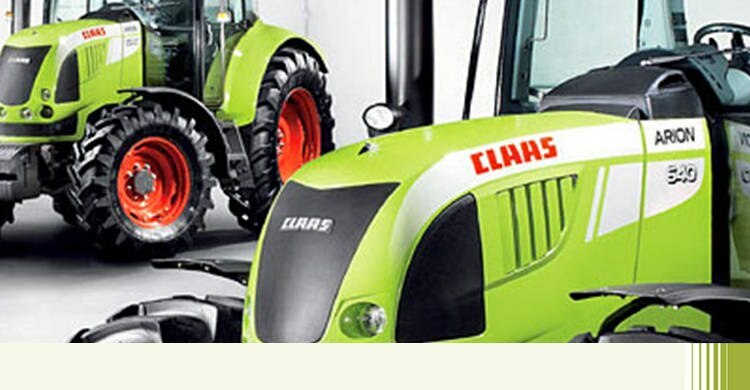 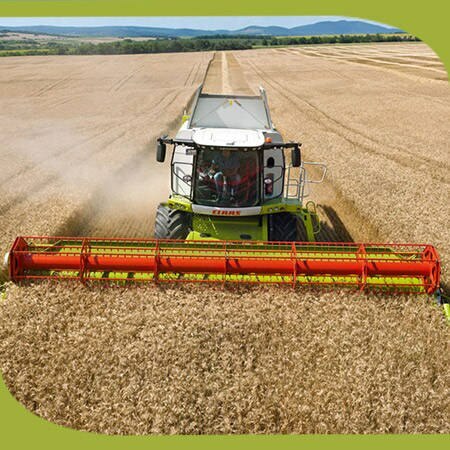 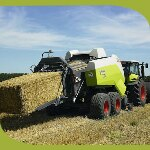 •	CLAAS Hay Equipment, Balers, Rakes, Tedders, Mowers, Headers, Self Propelled Foragers. 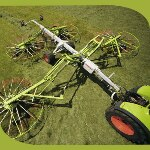 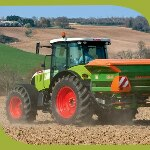 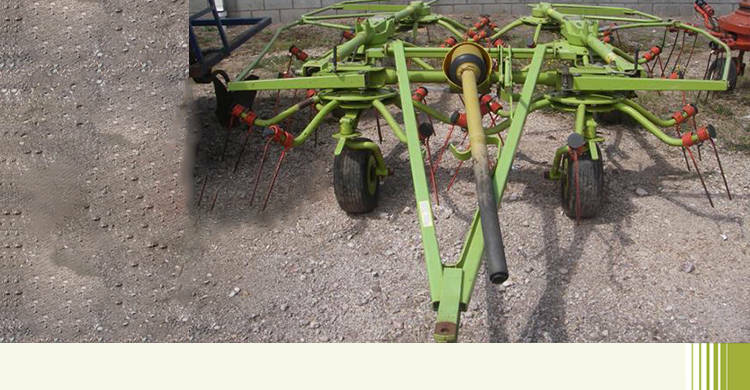 •	AMAZONE Sprayers, Power Harrows, Spreaders, Seeders, Cultivators. 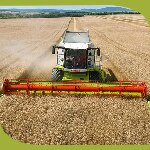 We have been servicing the farm machinery requirements of Tasmanian farmers and contractors for the past 15 years and have experienced significant growth over that time. 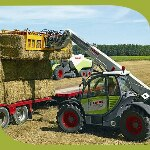 We have fully trained service technicians available 7 days a week for your convenience both on farm or in our on-site workshop.